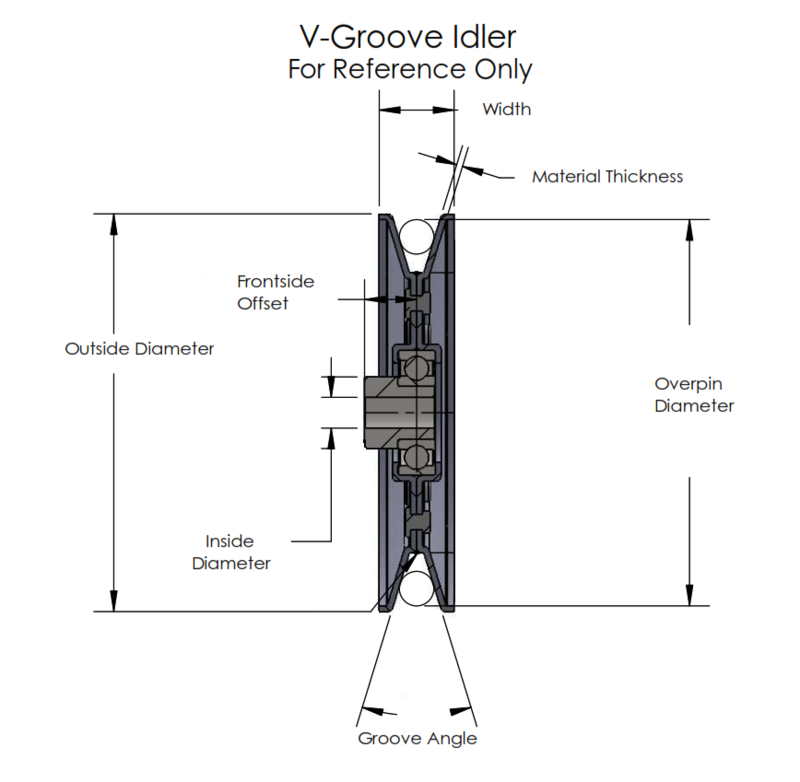 This V-Groove Idler Pulley works both as an OEM replacement and as a general purpose pulley for power transmission such as compressors, industrial fans, lawn mowers, snowblowers, and electric motors. It comes with a bore adapter to bush down from 5/8'' to 3/8'' inside diameter. You can choose from the above drop-down menu if you would like to use a different bore adapter or remove the bore adapter your pulley includes. 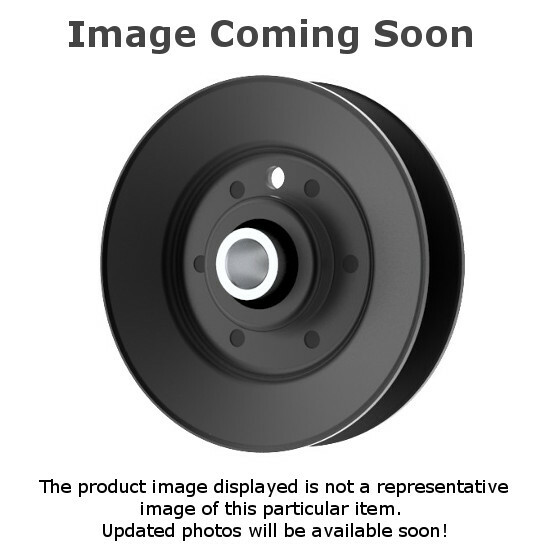 35450038B features a heavy duty sealed radial single-row bearing.This part is Painted Black to prevent rusting. Expedited2-day and Next Day Air via UPS is also available.